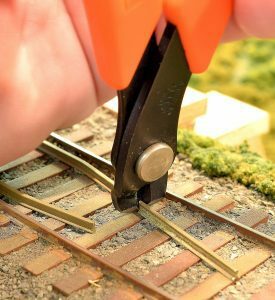 Tom Piccirillo started building scale models at age 12 after discovering a copy of the April 1964 issue of Model Railroader magazine for sale at a local corner store. 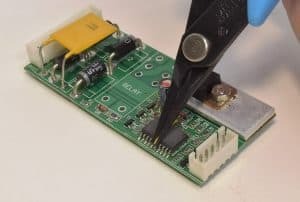 After receiving his degree in mechanical engineering in 1974, he pursued a management career in well-known industries, such as Burroughs Corporation and Ohaus Scale, and holds patents on electronic connectors. 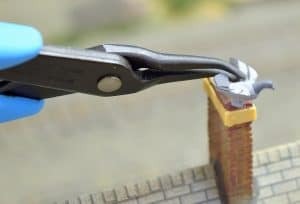 His most-recent tenure was president of Micro-Mark where, for 24 years, he developed and marketed ingenious tools for builders of scale models. 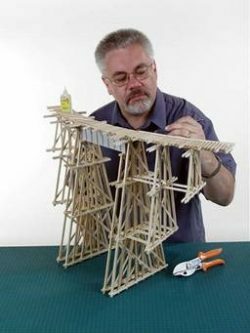 Tom is a prolific author and has written many how-to articles for the hobby press, including Model Railroader, Railroad Model Craftsman, The NG&SL Gazette, Fine Scale Modeler, Dollhouse Miniatures, and Great Model Railroads. In 2009, Tom earned his Master Model Railroader certification, and has been awarded the Paul Mallery Trophy for model building excellence. Currently a member of the Hobby Manufacturers Association, Tom consults for major USA and international producers of tool and hobby products, providing editorial and photographic services in addition to Marketing Analytics. 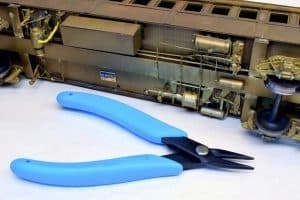 He is perhaps best-known for the construction and operation of the O scale Somerset County Traction System, which he has described not only in magazines, but also on Public Television. Tom is also former-president of The New Jersey Live Steamers, where he operates his home-workshop-built 1/12th scale locomotives and cars. He is restoring an antique Mercedes-Benz automobile, and is an accomplished jazz rhythm guitarist.